J&K Autos Ltd are Maidenhead’s premier Car Body Repairs in Maidenhead centre, with car body repairs available for a number models and classes. Our repair service is first class and we let our results speak for us. We are able to fix passenger cars, light commercial vehicles and small minibuses. We are also an authorised car body repairs provider for taxis in Maidenhead, with our VOSA approved workshop providing the services. 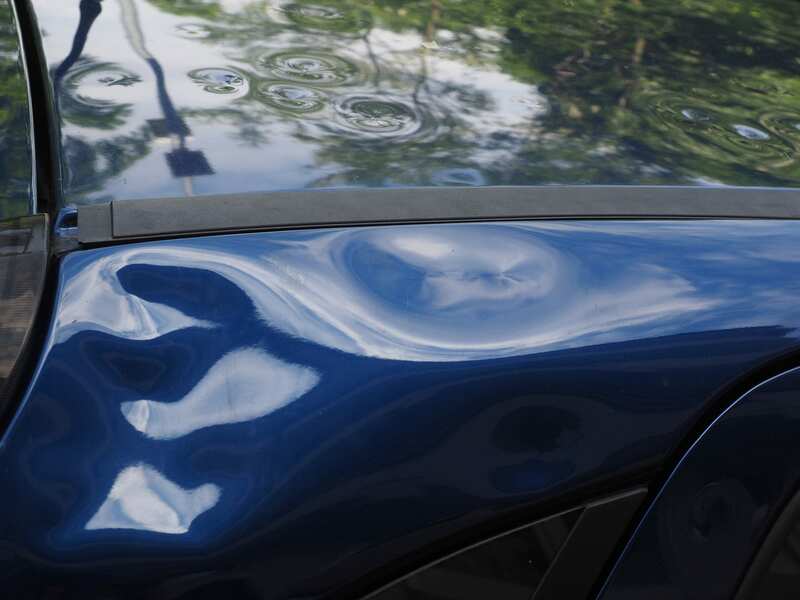 It isn’t just car body repairs we provide, but a whole host of services that you can explore on the website, so be sure to have a look to see what else we provide to our customers in Maidenhead. Call us on 01628 778348. 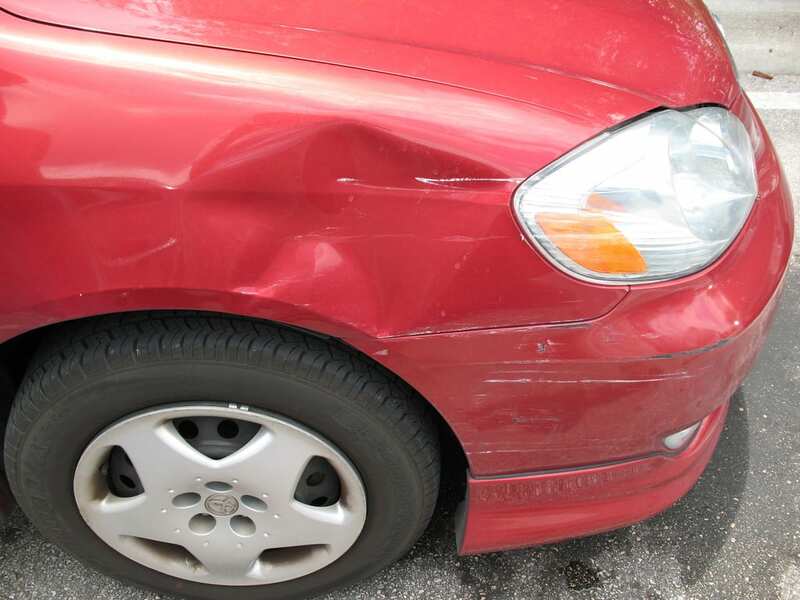 Car body damage can also lead to unseen damage on your vehicle. While we’re experts in car body repairs in Maidenhead, we also offer wider scale servicing and repairs for many vehicle types, meaning that J&K Auto Ltd really are a one stop shop for all your motor repair needs, no matter the scale of the job. Usually we have all of the parts required for many of our repairs, but there are rare occasions where we need to order parts in from our suppliers and partners. We use advanced technology to analyse faults in your vehicle to make sure you’re not going through a lengthy troubleshooting process, adding to the time you’re off the road. Have you had a small accident while out and about driving in Maidenhead or further afield and need accident repairs? Our professionally qualified, expert (and friendly!) technicians are on hand to provide you with the necessary exterior bodywork repairs that you need at our Maidenhead garage. Depending on the vehicle model and manufacture we can have most exterior parts delivered in just a few days ready to be fitted, but please check with our team first just to make sure that we can support you. We know that one of the worst parts of getting any car body repair is the anxiousness around the quote. If you are in the Maidenhead area and need a quote for your car body repairs then just swing by our premises where one of our expert staff can talk to you about your options, assess your vehicle and provide a sensible quotation based on what parts are required. There are five levels of damage used by the insurance industry. These are used to describe the levels damage suffered by cars that have been involved in any accidents. These levels, or categories of car body damage, are labelled as A, B, C, D, and F.
Please don’t hesitate to get in touch with our team if you’re in need of accident repair or car body repairs in Maidenhead. Looking for tyres Maidenhead or a car service in Maidenhead or MOT testing? Don’t hesitate to call ahead and book your appointment now! With years of experience under our belts, and no issue we’re unfamiliar with, J&K have been leading the way in Maidenhead’s car body repair industry for a long time, and we don’t see that changing. We pride ourselves not only on our expertise, but on our incredible customer service. Our staff are polite, friendly and dedicated to ensuring that you have the best service possible, but also that you’re back on the road with your car as good as new as soon as possible. Depending on the scale of the work that is required, we might hold onto your vehicle for a short amount of time. When we give the quote and the word is capacity planned we can let you know how long it is likely to take, and when you’ll be back on the road! Our garage is located in Maidenhead. The address is Unit 6 Lee Farm, Pinkneys Green, Maindenhead, SL6 6PE. You can get in touch with us in a number of ways! You can use the contact form to request a message back about your issues. You can also email us directly at jkr59@btconnect.com or call and speak to us directly on 01628 778348. Whichever method you choose our staff will be on hand to deal with your enquiry as quickly and professionally as possible. If your car or other vehicle has sustained damage in an accident the J&K Autos have the skills and experience to get your vehicle looking as good as new. Speak to one of our team on 01628 778348 or email us on jkr59@btconnect.com .